Auto dealerships, as independent businesses, have serious technological needs. Their in-house teams can better address these requirements with third-party assistance. Have you been neglecting to keep your IT systems' security features up to date. That could be a costly mistake. 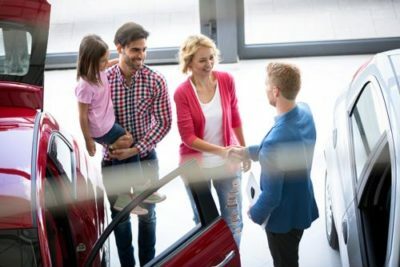 Your dealership's progress may render current IT solutions inadequate, with resources stretched to the breaking point as the company makes the leap from small to medium size and beyond. Phishing vs Pharming: What’s the Difference?